Attention drivers of Vauxhall Corsa D 1.7 CDTi 130PS models! 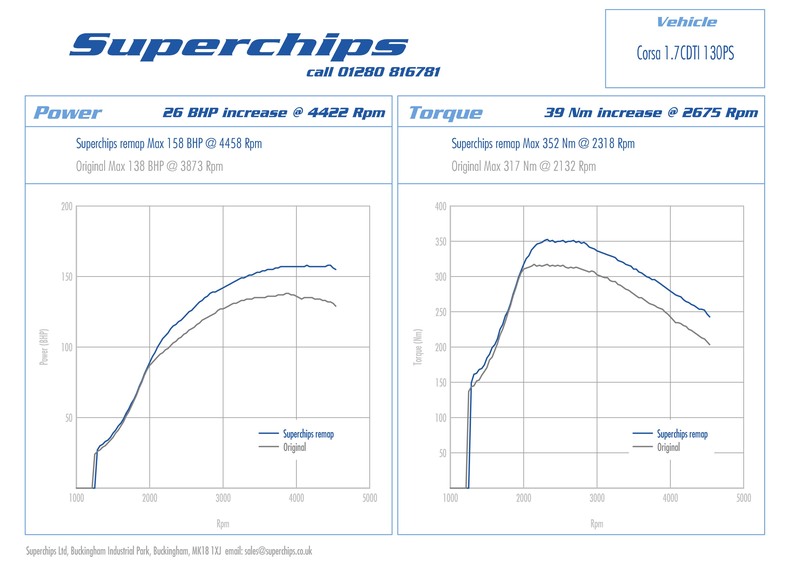 Superchips is delighted to launch a new performance and economy boosting ECU remap for the popular small Vauxhall, which adds an impressive 26 bhp at just 4422rpm, with strong mid-range power improvements from 2000rpm right up to the 4500rpm cut-out. As always Superchips has paid particular attention to increasing the torque output and the Vauxhall Corsa D 1.7 CDTi 130PS is no exception. Peak torque jumps by 39 Nm at just 2675rpm, with solid gains from just 2000rpm upwards. 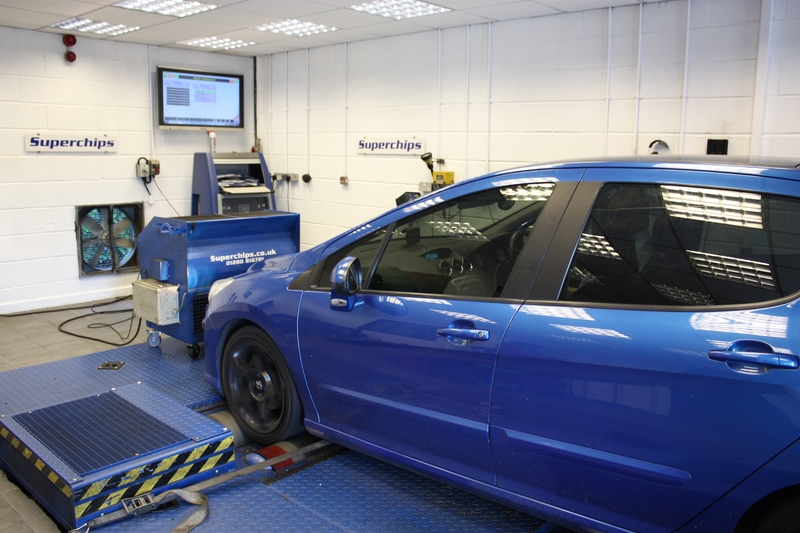 Developed using a combination of controlled-conditions chassis dyno testing and ‘real-world’ driving, the Superchips’ ECU remap for the 130PS Vauxhall Corsa D 1.7 CDTi greatly increases throttle response and urgency, making the baby Vauxhall noticeably quicker on acceleration and turning it into a real diesel hot hatch! Owners will be pleased to hear that this additional performance doesn’t come at the expense of the Corsa’s excellent fuel economy. That’s because the extra torque low-speed realised by the Superchips’ ECU remap combines with optimised boost and fuelling settings to deliver up to 7% extra fuel economy if driven in a ‘like for like’ manner with a standard 130PS Vauxhall Corsa D 1.7 CDTi. Faster, more user-friendly and more fuel efficient, the Superchips’ ECU remap for the 130PS Vauxhall Corsa D 1.7 CDTi model is on sale now, priced at £430.00 inclusive of VAT and installation. Superchips Bluefin ECU remap Autumn 2012 sale now on! Announcing the Superchips Bluefin Autumn 2012 sale! For a limited period only, you can enjoy the extra performance, excitement and fuel efficiency of a Superchips Bluefin ECU remap, but with 20% off! 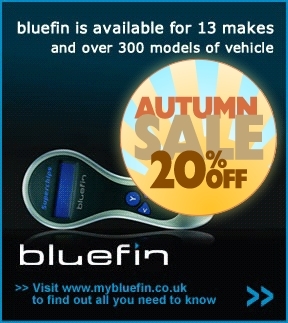 There’s a Superchips Bluefin unit available for 13 makes and 300 models of vehicle, so check out http://www.mybluefin.co.uk and discover how you can get more from your car by taking advantage of this time-limited offer. Superchips Ltd., the leading automotive electronic performance specialist, is pleased to announce that it will be supplying the control remapped ECU’s for the new Gaz Shocks BMW Compact Cup. 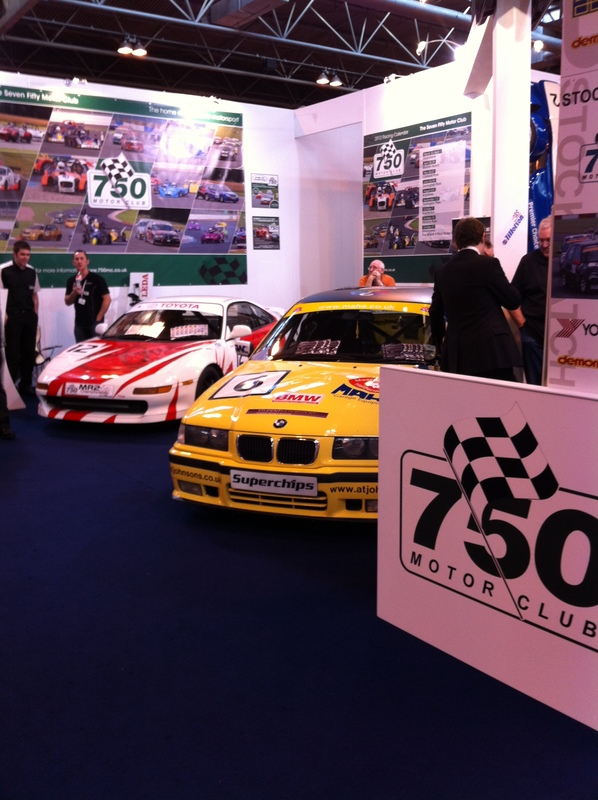 The series, which is run under the organisational umbrella of the 750MC, is designed to provide close racing with the rear wheel drive E36 BMW Compacts on a build budget of £4,000, thanks to tightly controlled regulations. The base E36 318 Ti Compact was built between 1994 and 2001, using the M44 1.9 16-valve engine. The Superchips remap has ignition curves modified to increase performance along with fuelling maps, torque limits and the rev limit increased to 7200rpm. The ECU remains road legal for those who want to arrive and drive in their Compact Cup racer, to provide the most flexibility for your car. Diagnostic features of the ECU are still accessible with the correct equipment. These changes optimise the performance across the Compact Cup grid within the series’ strictly controlled limits. Twelve rounds of the BMW Compact Cup are scheduled for the 2012 season and thus far 20 cars are in build, highlighting the appeal of the series. “We are honoured to be appointed to this role with the Gaz Shocks Compact Cup,” said Superchips Managing Director, Ian Sandford . “Superchips has a long association with improving the performance of BMW cars so we are delighted to be closely involved. Motorsport presents the ultimate challenge for Superchips, as it requires extremely accurate tailoring of the engine mapping software within fine tolerances. 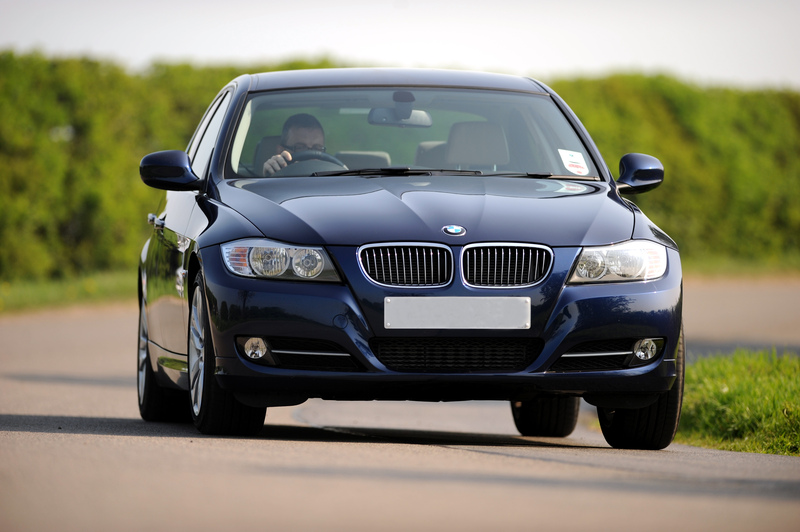 Superchips Ltd, the world’s leader in automotive electronic tuning, is delighted to unveil a high performance ECU remap for the latest version of the popular BMW 320D, using the 184 bhp, 1995cc engine. In spite of the relatively high standard power output Superchips’ in-house engineers have been able to extract significant additional performance from the BMW’s 1995cc, four cylinder turbodiesel motor, whilst retaining reliability and the 320’s famed frugality. Thorough analysis of the BMW 320D’s Bosch EDC17 ECU allowed Superchips to pinpoint potential performance gains which were realised through a combination of in-house dyno testing and real life evaluation. 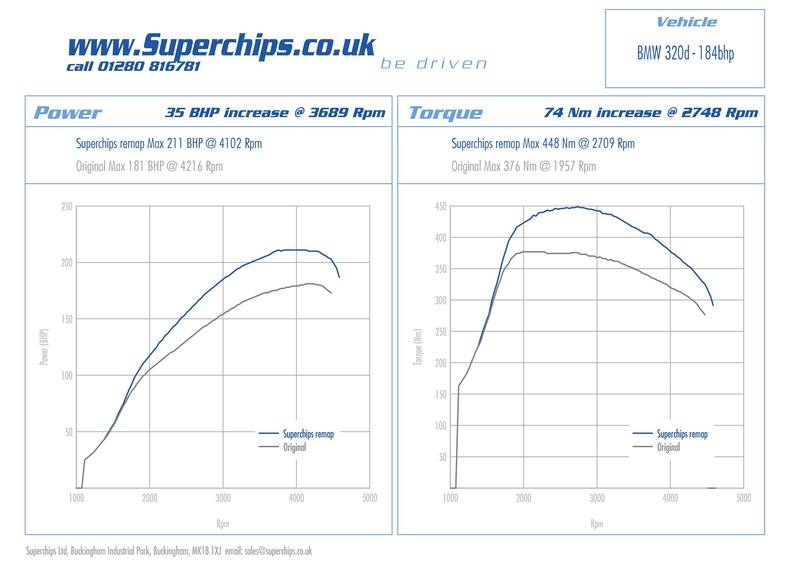 The results, even by Superchips’ high standards, are very impressive, with the BMW 320D’s power increasing by a healthy 35 bhp at 3689 rpm. Crucially, Superchips has also paid rigorous attention to the spread of power, with improvements from 1500 rpm right up the 4500 rpm cut out. In addition, torque increases by 74 Nm at just 2748 rpm as a result of the Superchips conversion, with progressive gains throughout the operating range. From behind the wheel the 320D feels noticeably sharper, more urgent and willing to rev, with greater driveability matched to superior all round performance. No performance figures are currently available but it would seem likely that a significant improvement on the standard 320D’s 7.3 seconds 0-60mph time can be expected. In-gear acceleration times will also be markedly improved thanks to the Superchips upgrade. Mindful of record diesel prices, Superchips has placed great emphasis on retaining the BMW 320D’s superb 60 mpg combined fuel economy. Therefore in spite of the noticeable performance increase produced by the Superchips’ ECU remap, if a Superchips equipped BMW 320D is driven in a ‘like for like’ manner, fuel consumption will not be adversely affected. Suitable for both six speed manual and six speed ‘Step Auto’ variants of the 184 bhp BMW 320D produced from March 2010 onwards, the Superchips’ ECU remap is available now directly from Superchips and its UK dealer network, priced at £455.00, including VAT @ 20%.